The Law Mantra Law journal (ISSN 2321 6417) is a monthly academic journal, published online, that seeks to provide an interactive forum for the publication of articles in the field of Law. The Journal is currently soliciting submissions for Volume I, Issue 8, which will be published in end of April. 2014. The submission deadline for Volume I, Issue 8 is April. 10, 2014. We welcome submissions from academicians, practitioners, students, researchers and experts from within the legal community. We have a strong preference for articles that assert and defend a well-reasoned position. Theme of Paper ” Environmental Law”. 2.) All submissions for the current issue must be submitted on or before Apr. 10, 2014. 3.) Please provide Author details with your submission, including qualifications and institutional affiliations. These details are to be provided in the front page of author’s submissions. 4.) All work must be original. By submitting any work, the author is presumed to declare that the article is original and has not been published elsewhere. 5.) All articles must be submitted only in MS Word format (.doc or .docx extensions). 6.) References must be footnoted in Blue book 19th edition. All references must be cited in simple text. No formatting is required for the citations. Copyright Violation: To ensure that, the submissions are not in violation of copyrights laws. Authors are required to obtain written permission for the use of any copyrighted material in the manuscript and must communicated the same journal. 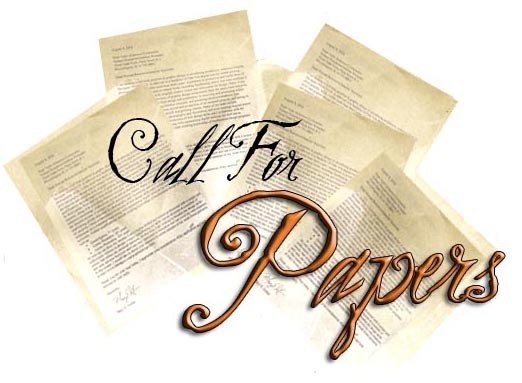 Submitted manuscripts will undergo double blind peer review in order to determine whether the subject matter fits within the scope of the Journal and to assess the quality of the manuscript. The Editor will remove all identifying information from a submitted manuscript before submitting it to reviewers. Some categories of manuscripts, such as solicited book reviews, may be subject to a modified form of peer review. The decision on publication will be solely at the discretion of the judge panel and it takes a minimum of 1 – 2 weeks after the deadline. We hope to bring condor and dynamic law journal which can make a majestic aid towards the society.